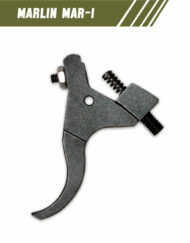 • Replaces 2 Stage Ruger trigger for M77 MK II Varmint/Target Rifles. 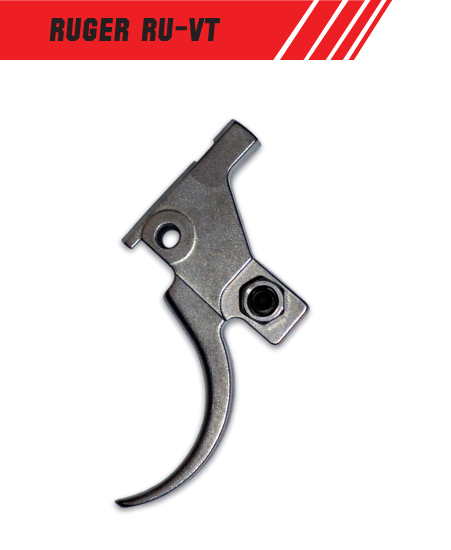 • Accommodates three position factory safety for excellent single stage operation. 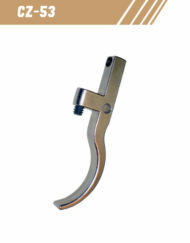 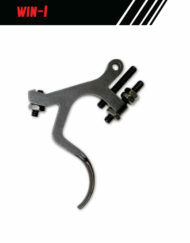 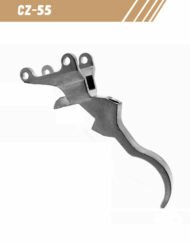 • Electroless nickel plated to match factory action. 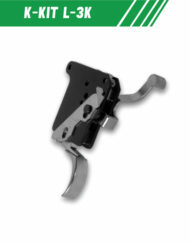 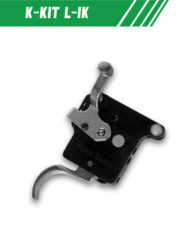 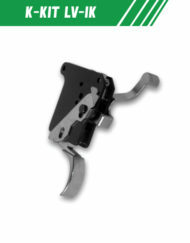 • Comes complete with instructions, hardware pack, and adjustment screw for easy user installation. 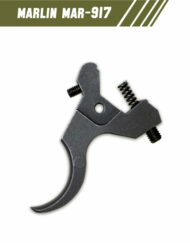 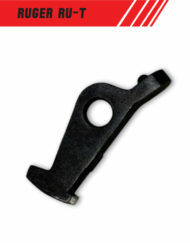 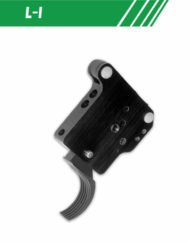 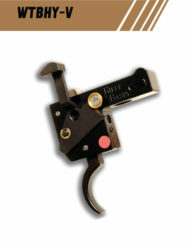 SKU: RU-VT. Category: Ruger Triggers. 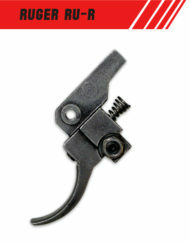 Tags: MK 2, MK II, Ruger, 2 Stage, M77, Nickel plated, RIFLE BASIX, Target, Varmit.